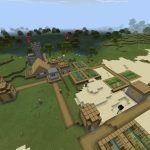 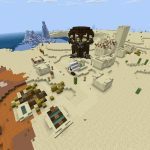 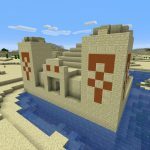 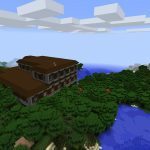 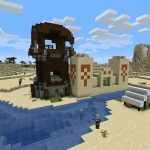 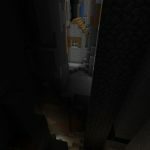 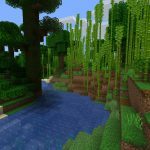 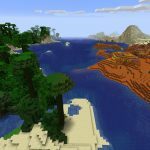 This Minecraft Seed (Java Edition) has three things going for it right from the get-go: a pyramid at spawn, a cave that can easily be converted into a first-night shelter, and an awesome view of a shattered savanna mountain. 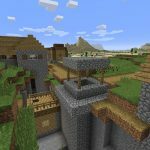 The pyramid loot is good, including two horse armor (one gold, one iron), an enchanted book, a golden apple, 22 gunpowder, 30 bones, 4 spider eye, 4 string (enough to make a bow if you grab a few sticks or to make a lead if you can find some slime) and 5 iron ingots. 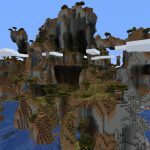 If you’re playing survival you’ll want to check out the surface cave directly behind the pyramid. 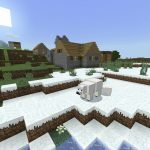 It’ll make a good first night shelter with little work. 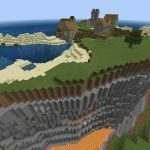 Beyond the pyramid there’s that awesome shattered savanna mountain biome. 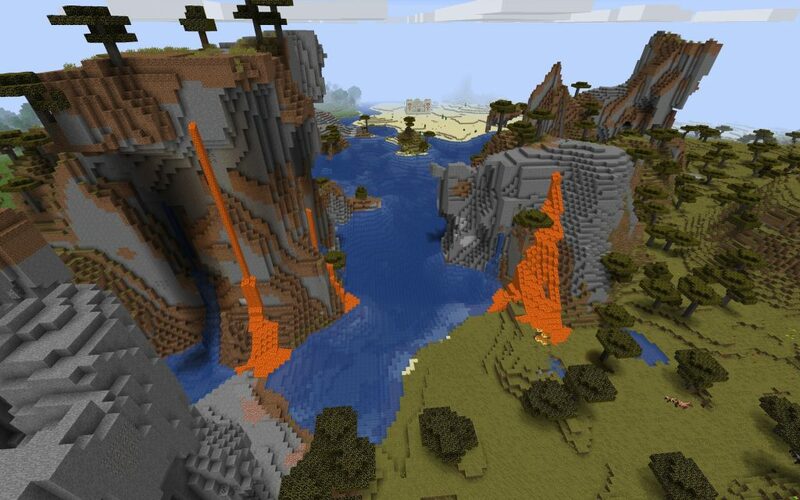 Massive waterfalls and lava flows are oozing out of it from every angle. 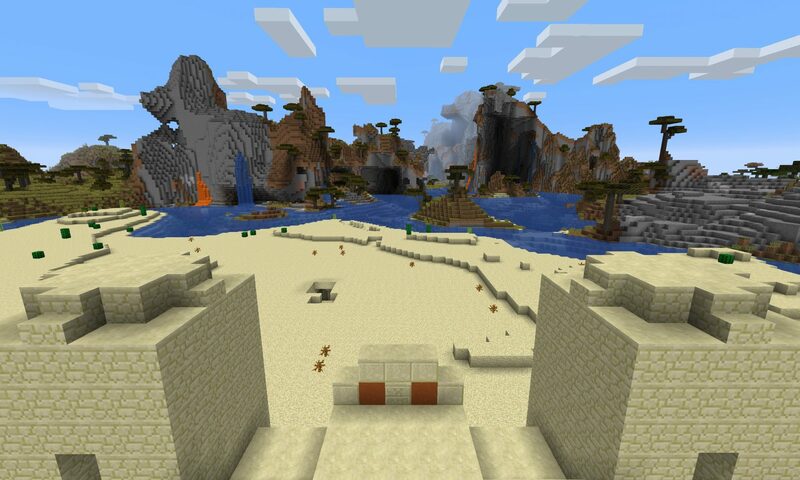 Looking back toward the Pyramid from within the shattered savanna biome. 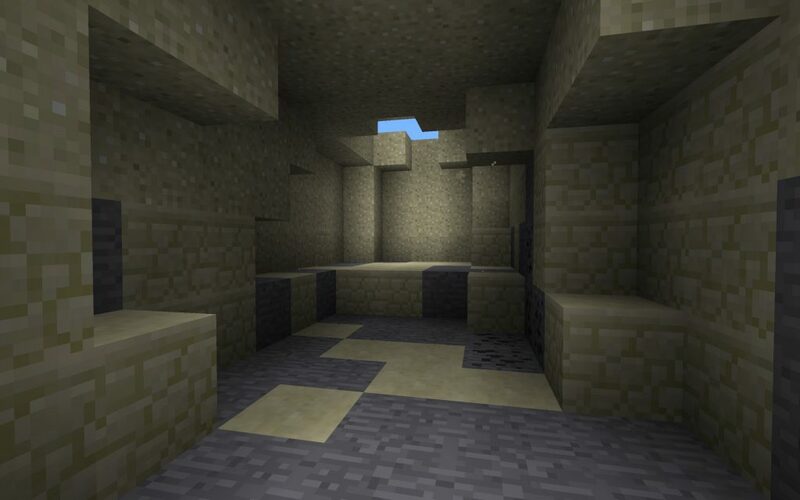 A cave behind the pyramid makes a good place to build a first-night shelter.